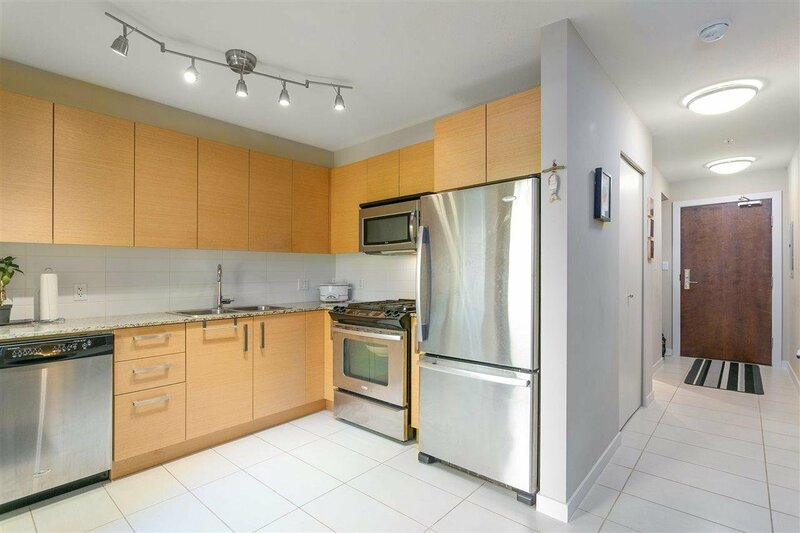 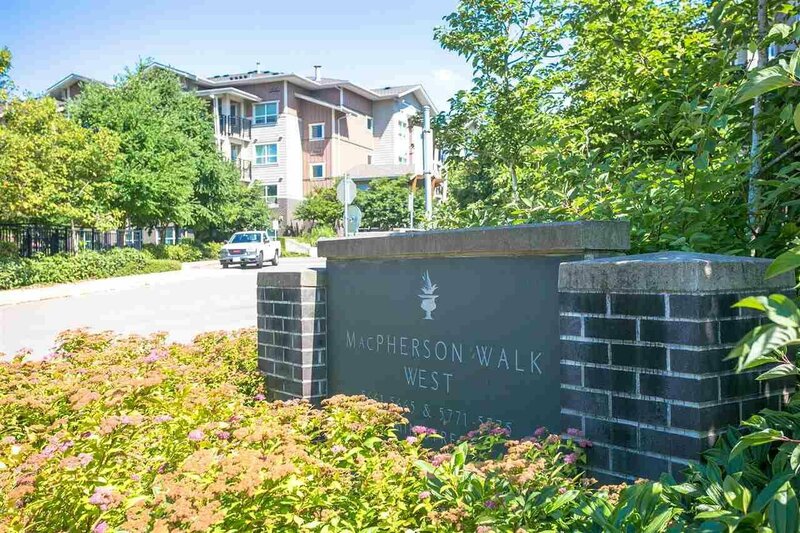 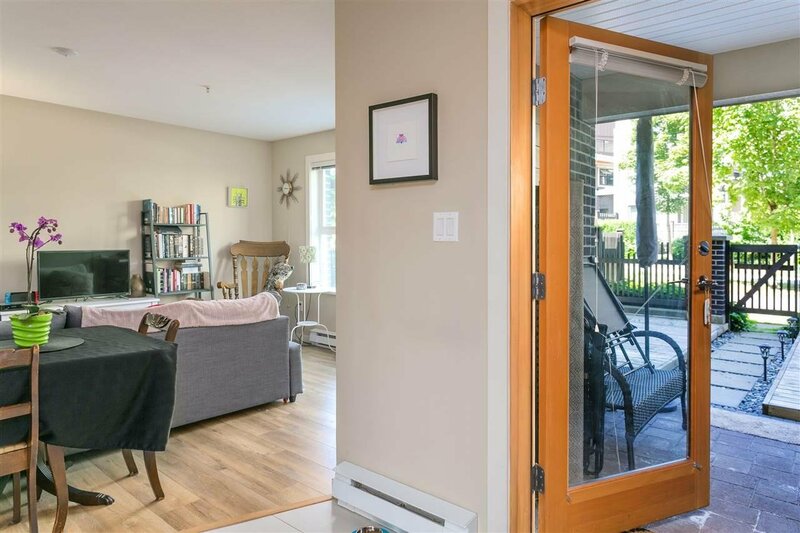 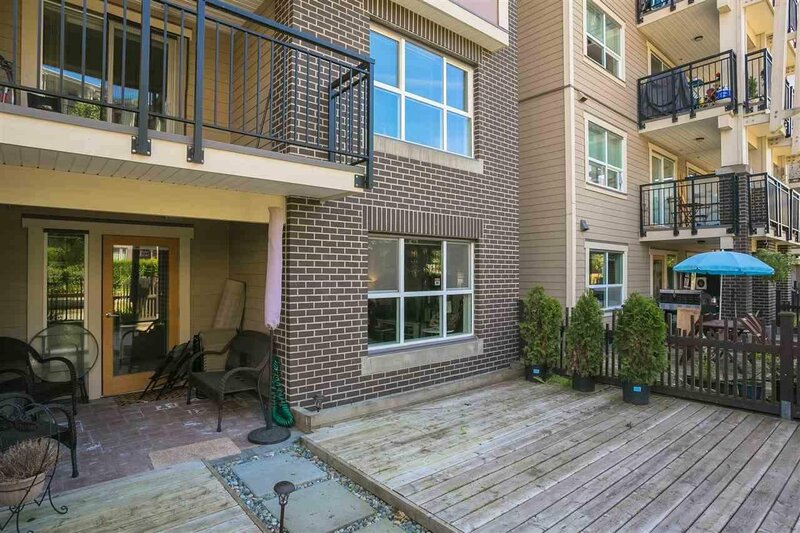 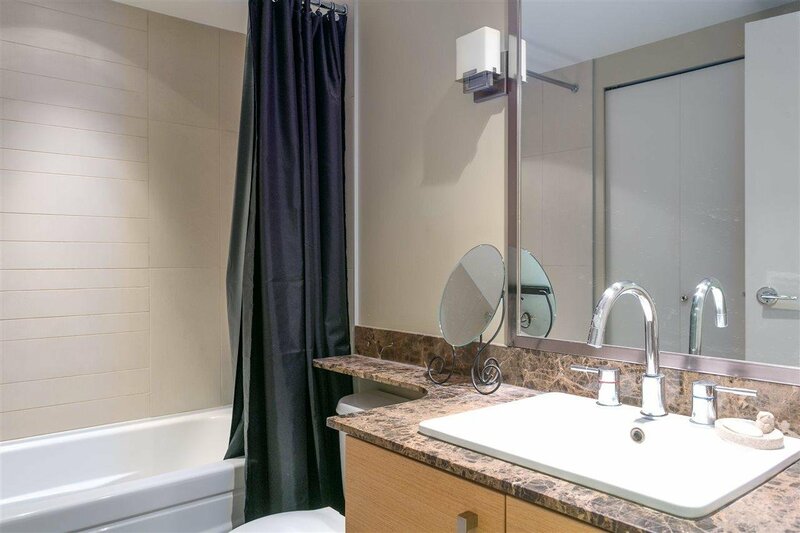 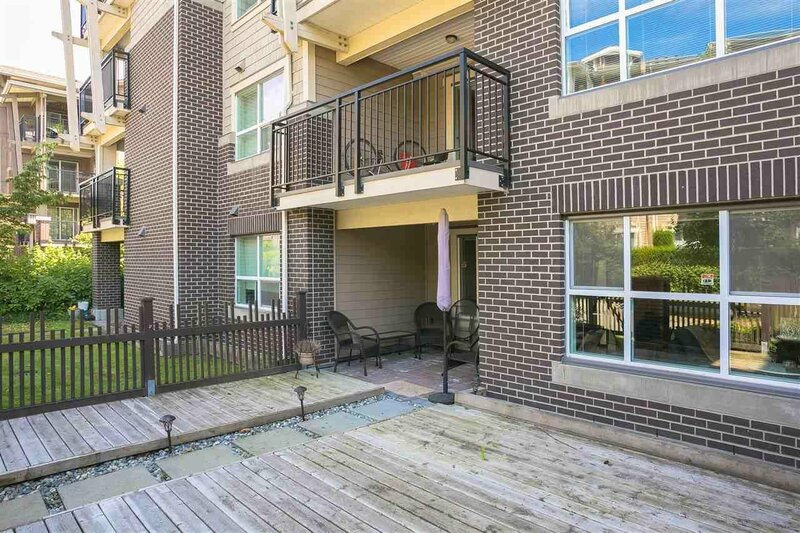 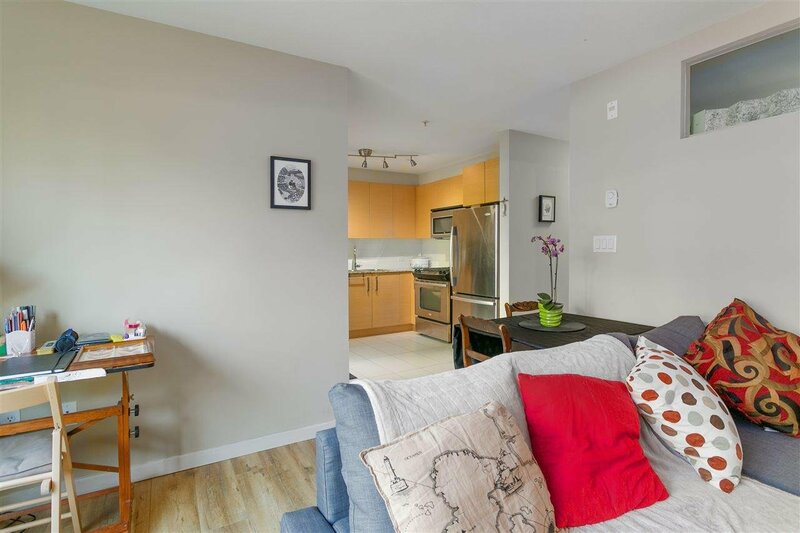 Welcome to this fantastic ground floor condo at Macpherson Walk! 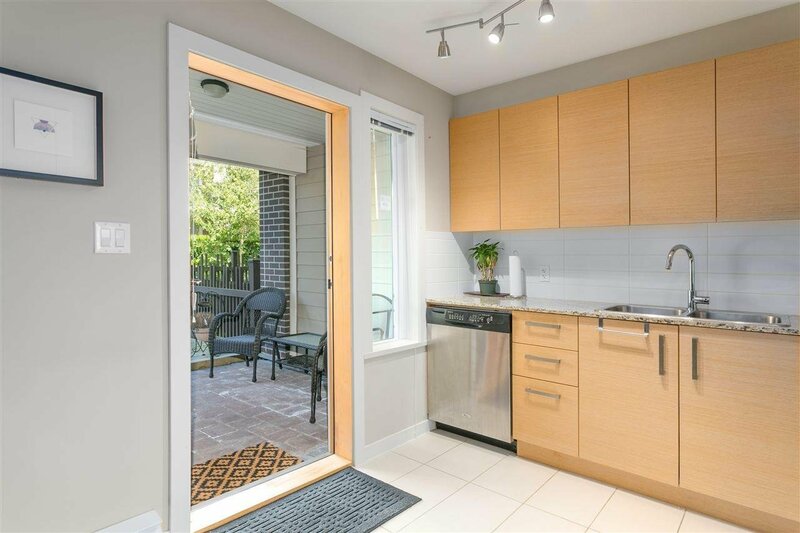 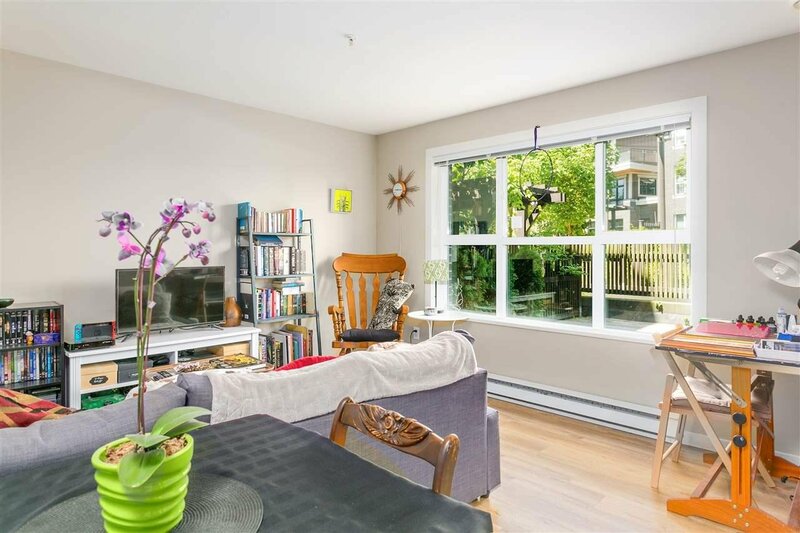 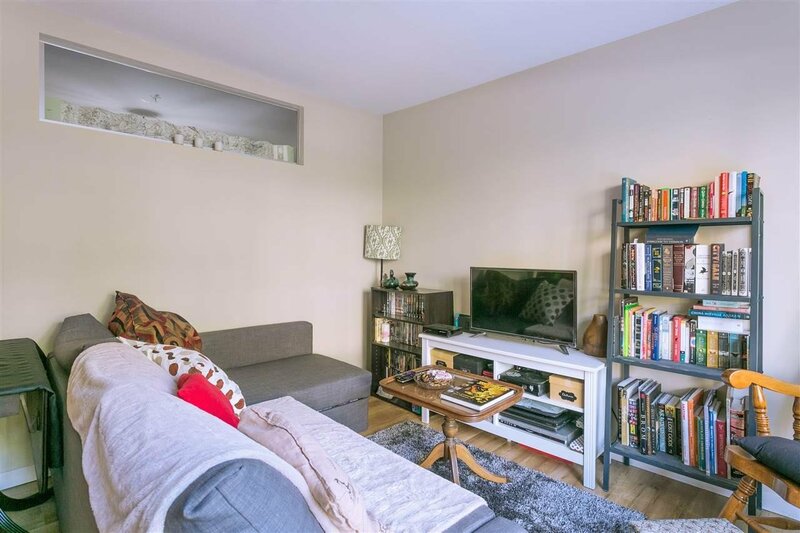 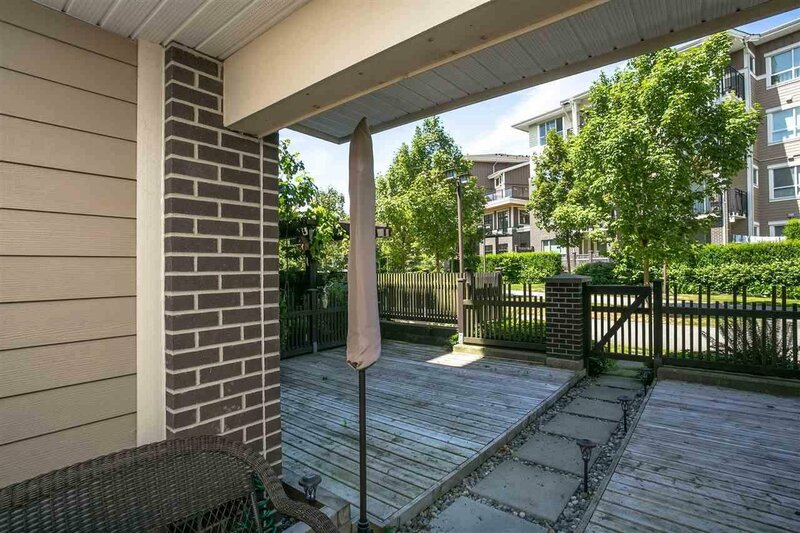 The unit itself boasts a beautiful kitchen with S/S appliances, lots of sunlight and a generous sized deck perfect for long summer evenings & outdoor entertainment. 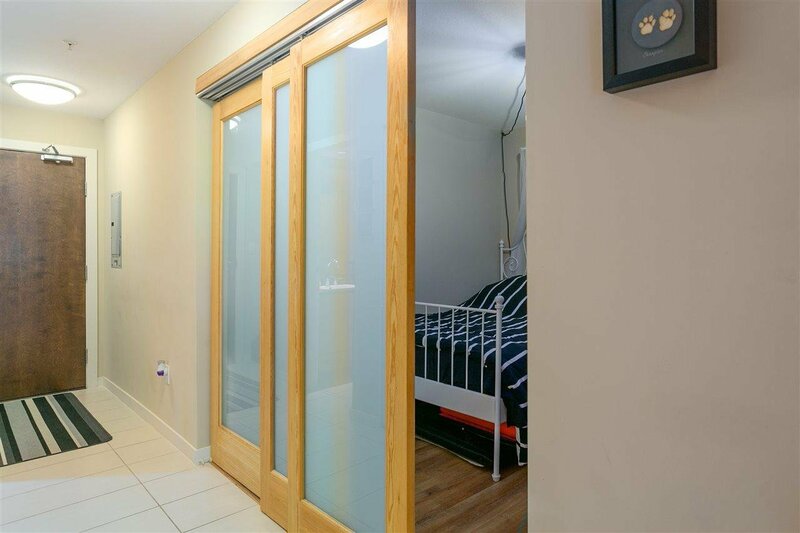 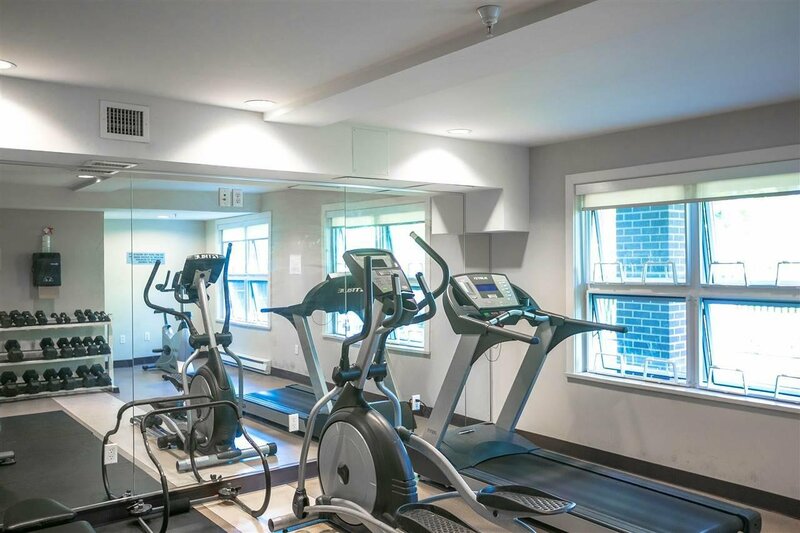 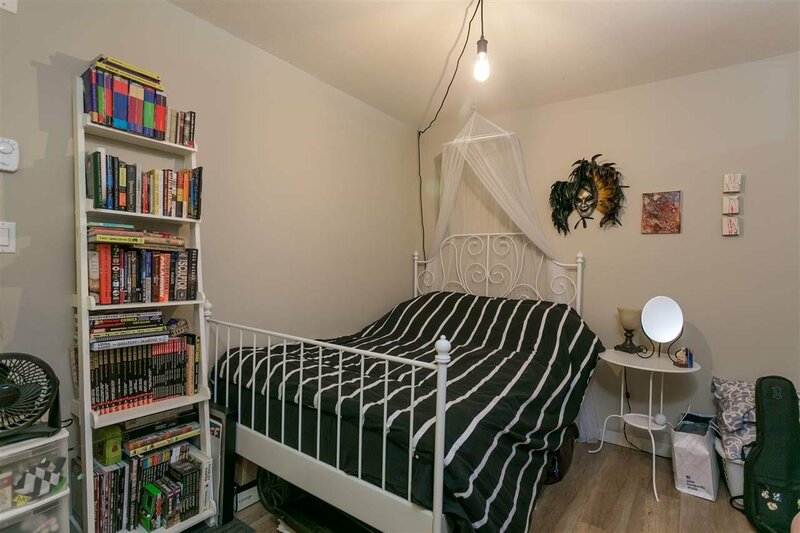 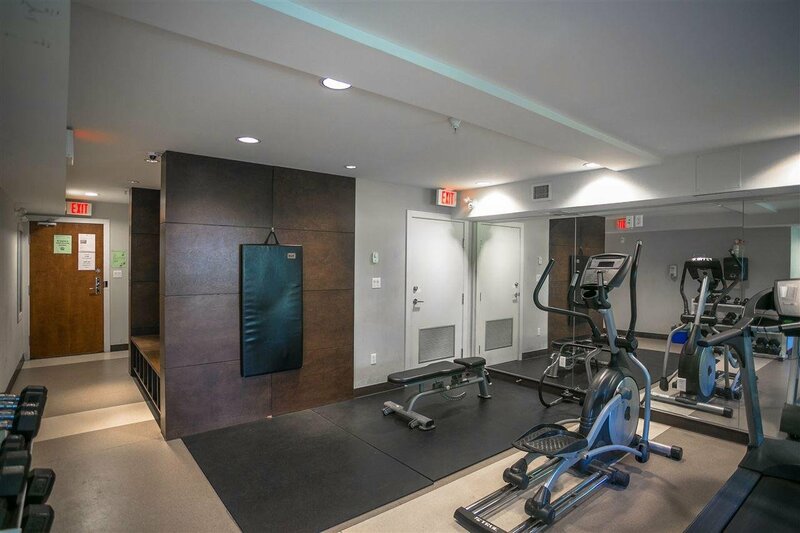 Amazing amenities including a playground, gym, guest suite and a live in caretaker. 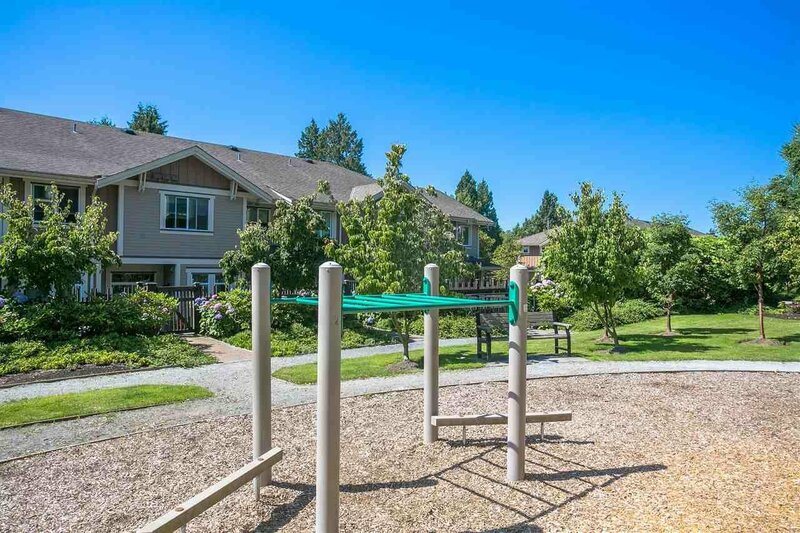 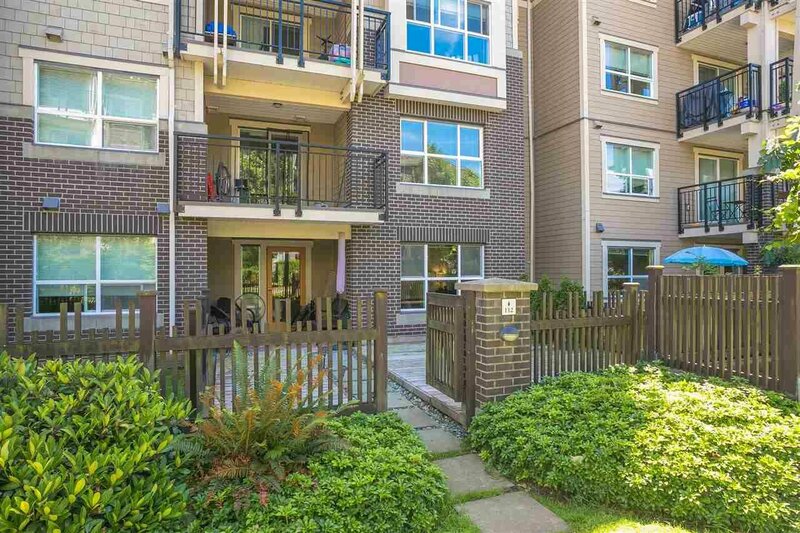 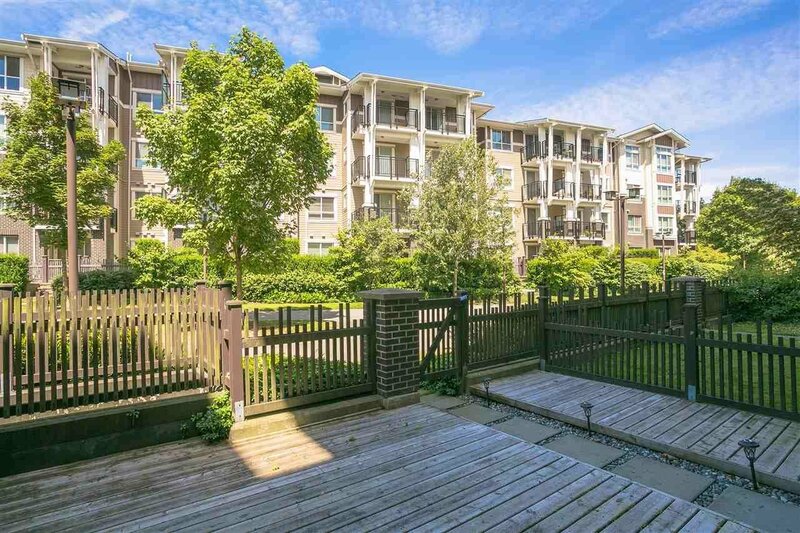 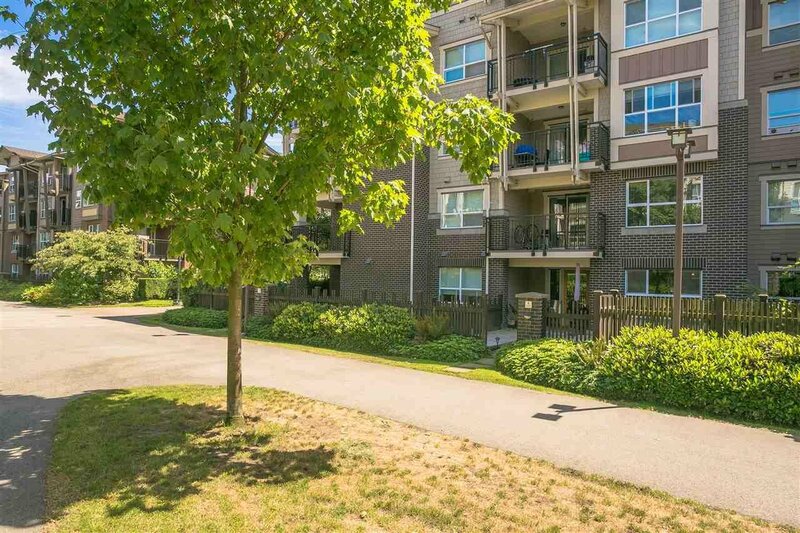 With trails and greenery all around as well as being within walking distance of Metrotown, Michael J Fox theatre and lots of recreation you are bound to love living here!